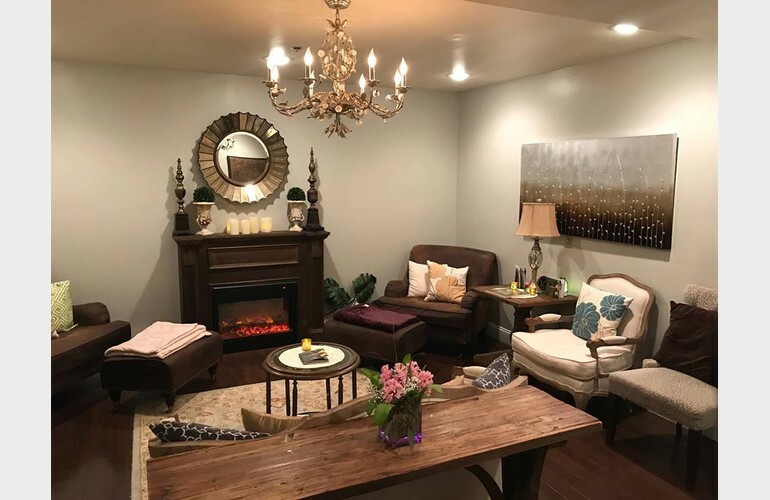 Now there is an oasis right here in Summit that offers relaxation, rejuvenation and refreshes you. 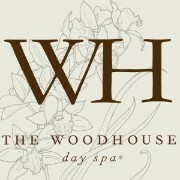 Two’s company, men’s hot towel facial, mother-to-be and bridal packages. 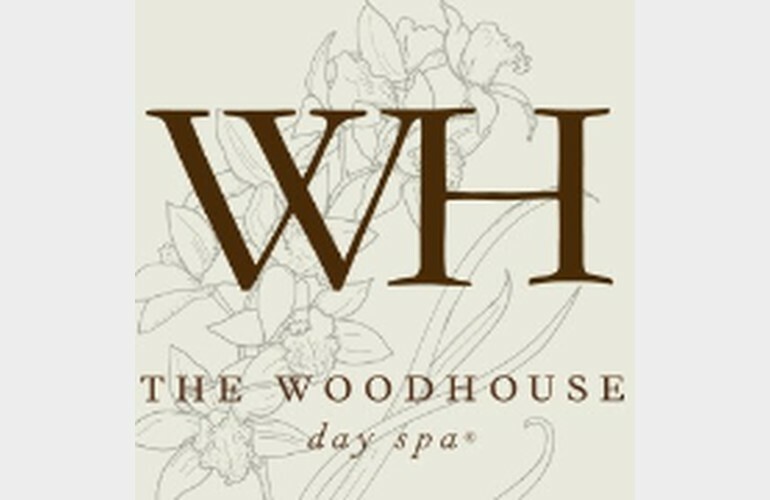 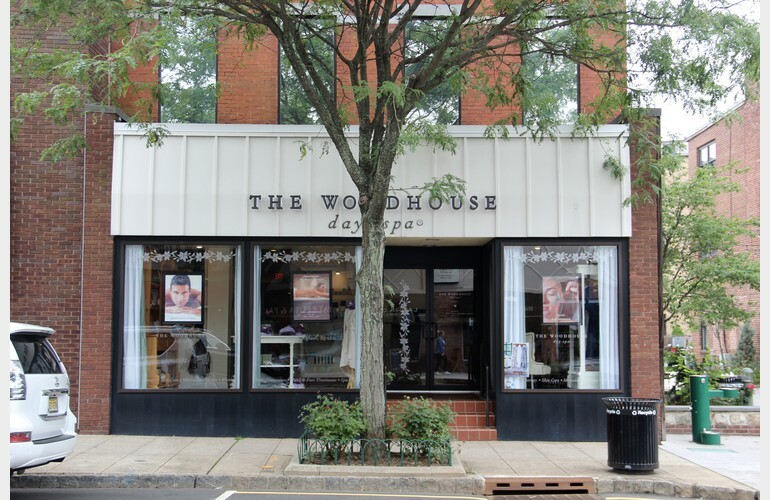 Once you visit Woodhouse Spa you will see why you will call it home.